Would you go to the gates of Hell for your job? 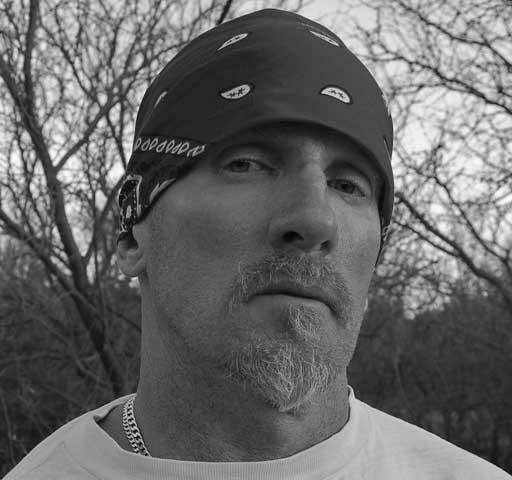 American Federal Agent Jay ‘Bird’ Dobyns did.For nearly two years, Dobyn’s infiltrated the world’s most notorious biker gang—the Hells Angels.An undercover agent for the US government, Bird left his family behind and immersed himself in the Angels’ seductive web of organised crime, violence and brotherhood. But all along, whether on the open road or in seedy backrooms, he knew that death was only one wrong move away. This is a wild ride though one of the world’s most violent and unpredictable organisations. No Angel screams along with the noise, power and force of the Hells Angels in full formation.